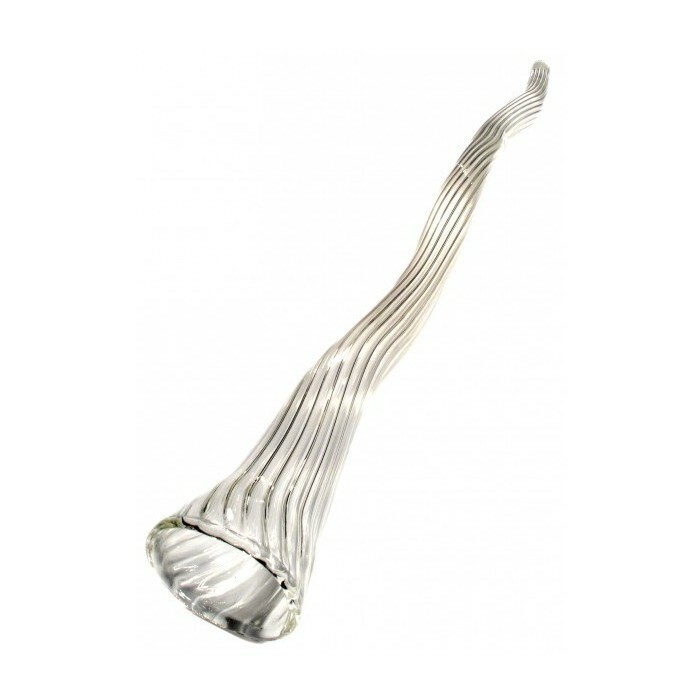 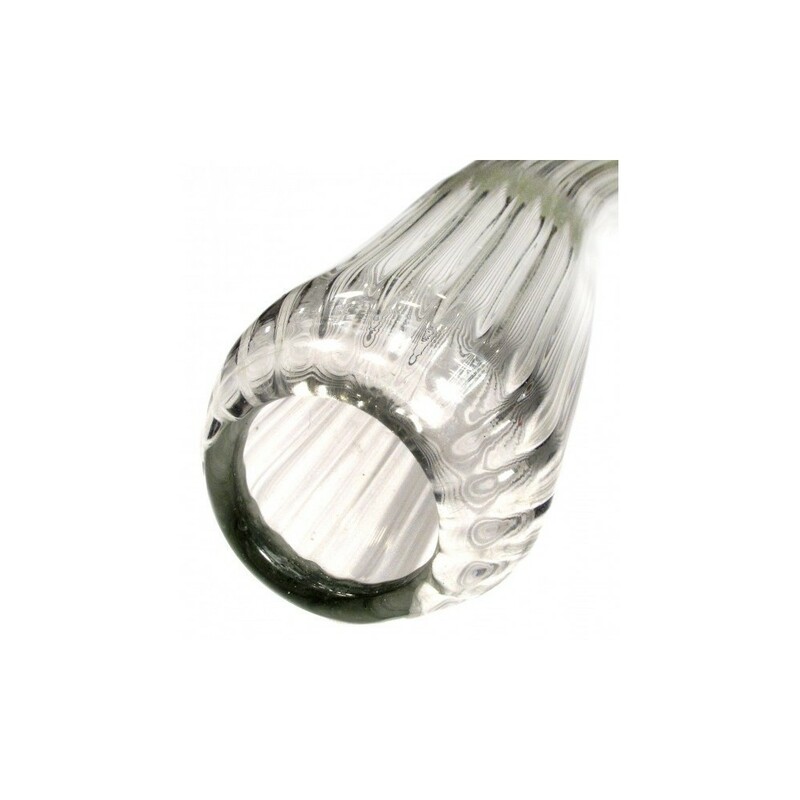 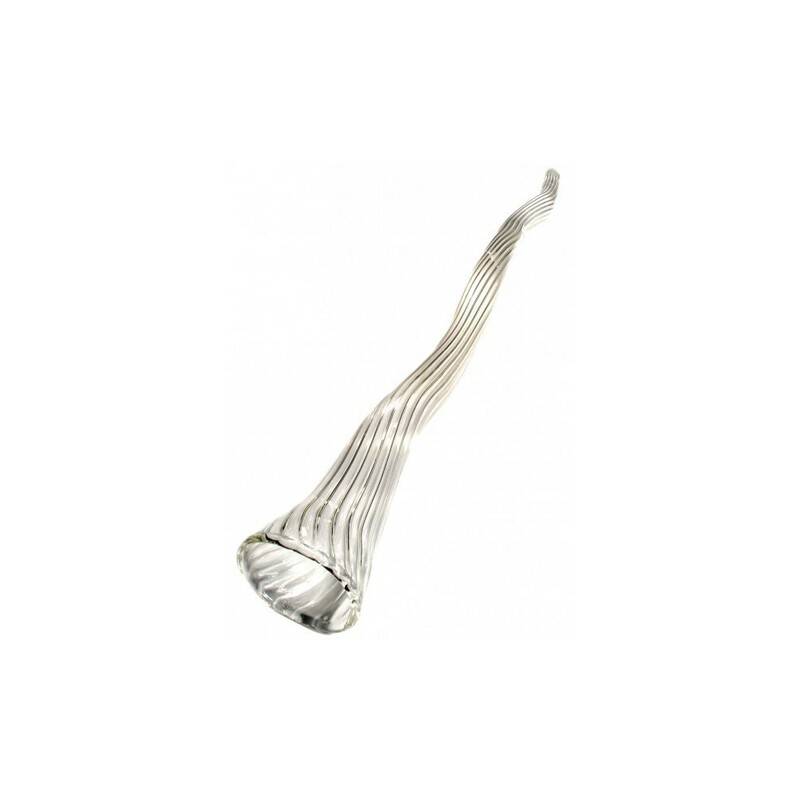 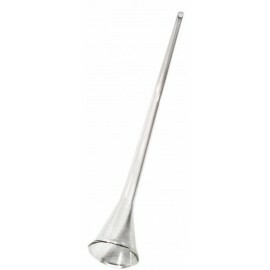 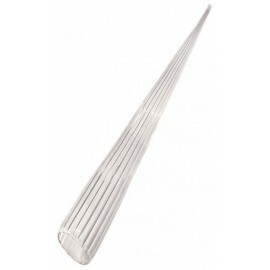 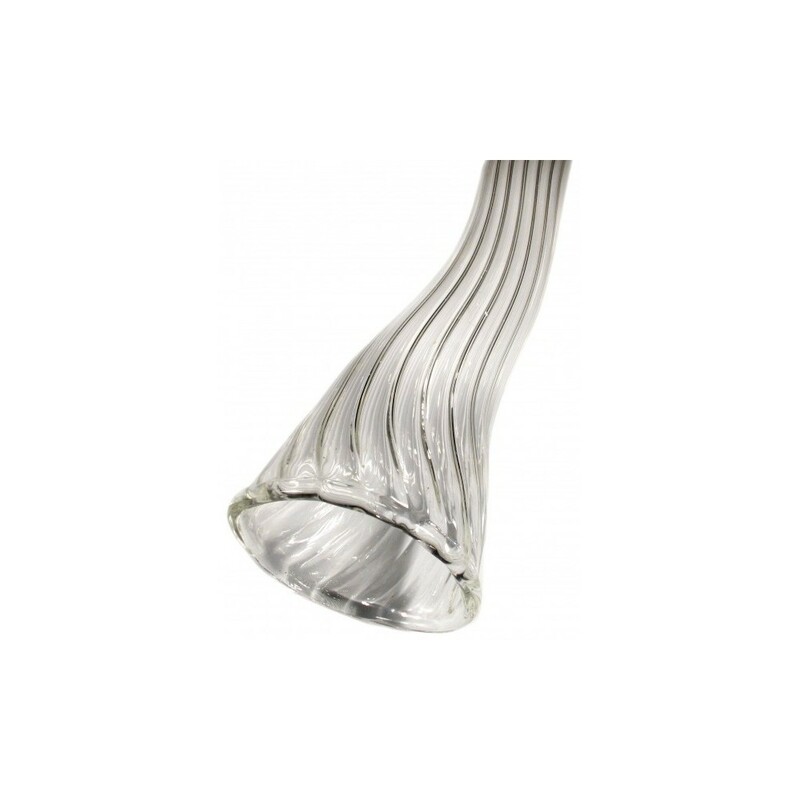 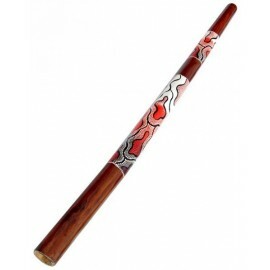 The Quartz Crystal Didgeridoo adds to the wisdom of ancient traditions about crystal properties. 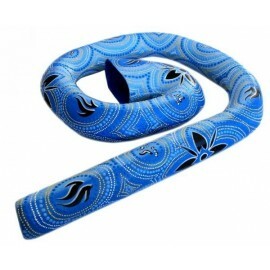 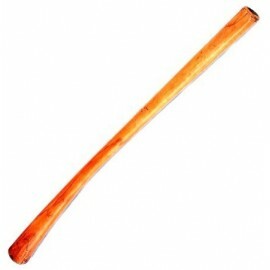 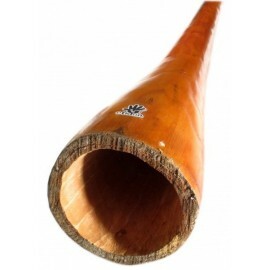 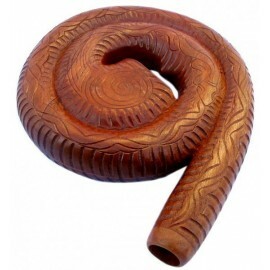 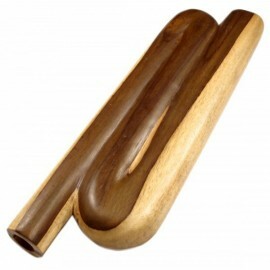 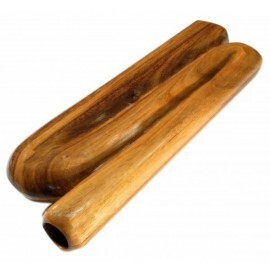 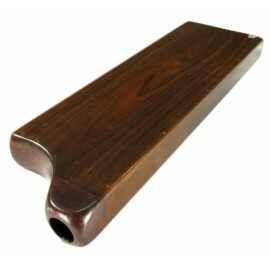 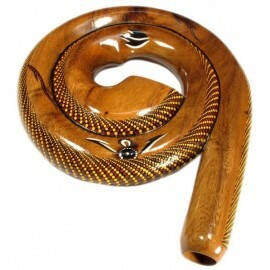 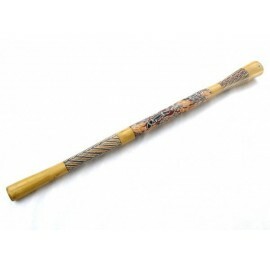 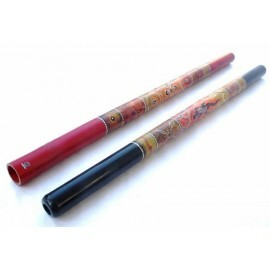 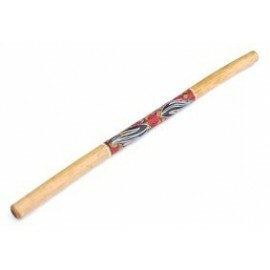 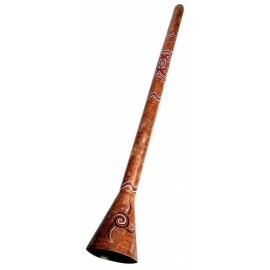 The Quartz didgeridoo has a quality and a exceptional purity tone. 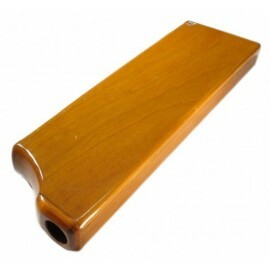 Vibrates easily producing an unique harmonic clarity. 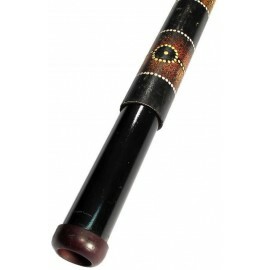 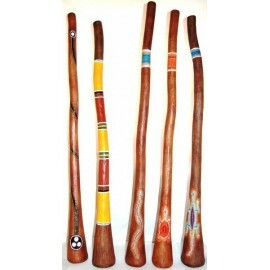 Each didgeridoo is handmade and maintains the purity of its tone indefinitely. 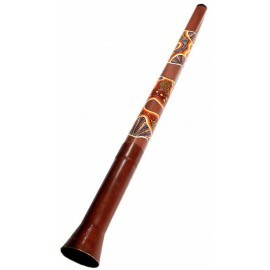 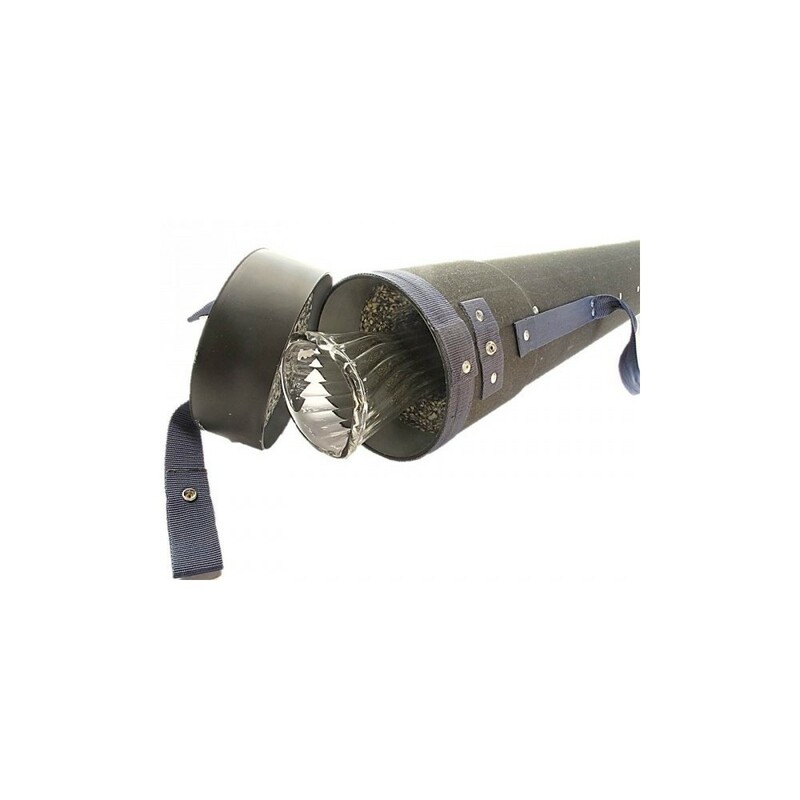 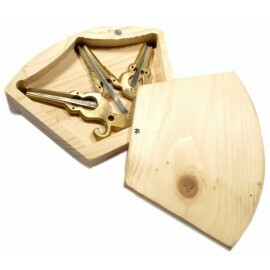 This instrument brings new life to the wind instruments world by its great sonorous qualities as the well-being it provides. 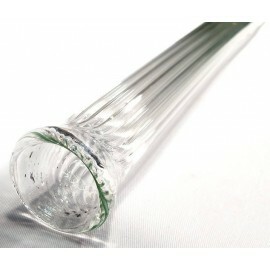 resistant aleation materials wich increases sound and resistance of crystal. 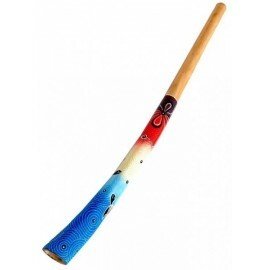 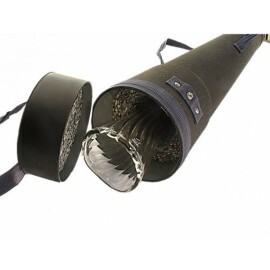 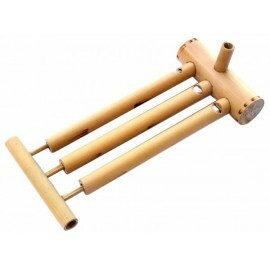 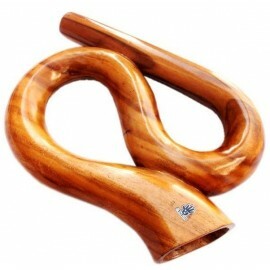 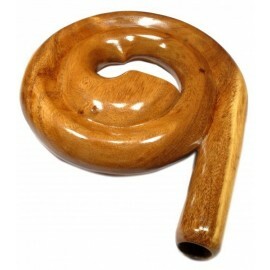 Tested By Victor Carol (Didgeridoo master player):g it provides. 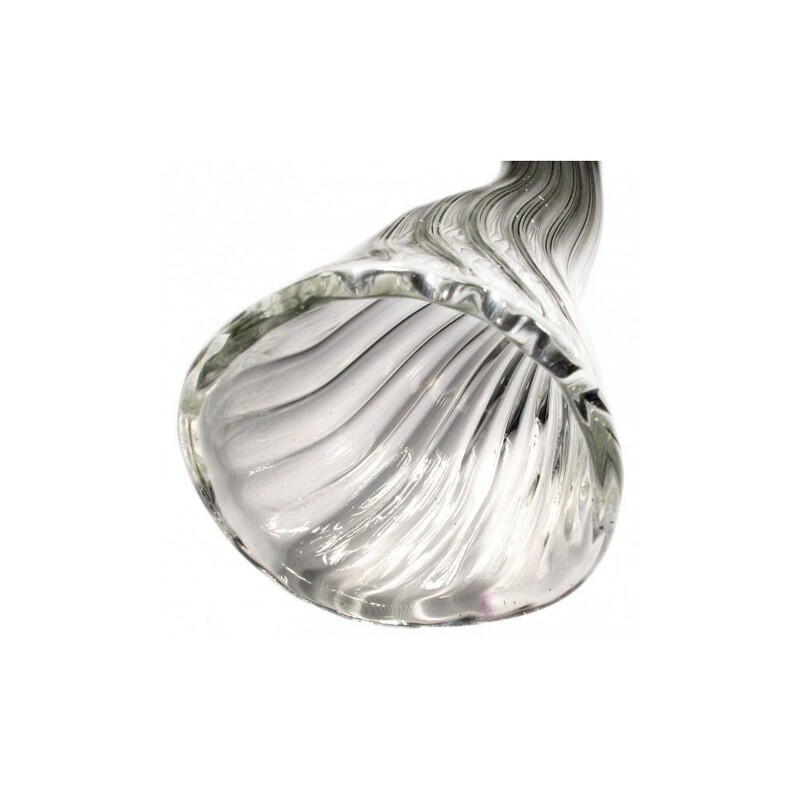 Cristal-Line Didg is full Made in Barcelona.